Taking care of your car is important to ensuring it runs well and keeps you safe for many years to come. The Pignataro Volkswagen service department is the perfect place for Volkswagen owners in the Everett area to take their cars to ensure they are only getting the best service possible. 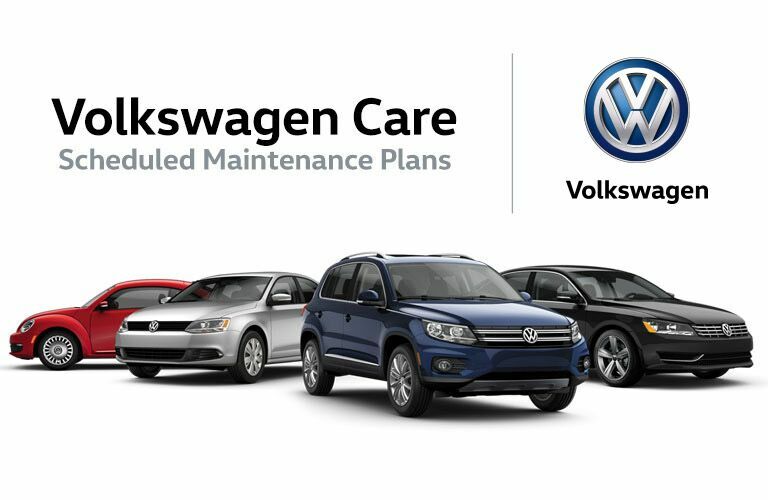 We will make sure your Volkswagen car stay in top condition. The Pignataro Volkswagen parts department works closely with our service department to ensure we are always ready to handle any repairs that come through our door. If you have a specific Volkswagen part or component you are looking for, let us help you find it. We are always ready to assist our visitors with all of their maintenance and service needs. Get in touch with us to learn more about everything the Pignataro Volkswagen service and parts departments have to offer.